Fragmentation of the Android platform is a hot topic on every tech blog. The truth is that on the one hand my father and my grandmother doesn't care and on the other no one is telling the truth or understand what they mean by "Android Fragmentation". 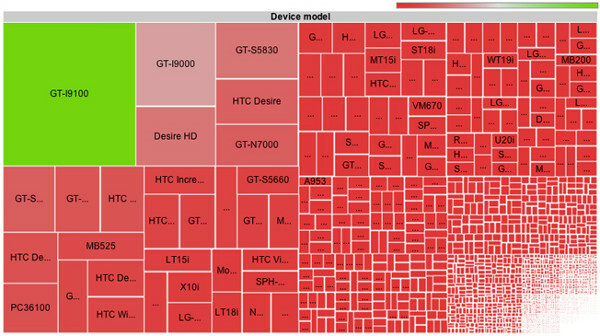 Is there really Android Fragmentation or it is actually a Fragmentation of Android Devices. The OS its self is one. The latest version is the one that is available for OEM's to use and develop their devices. But what about the devices that OEM's have already shipped with an older version of the OS ? They do not care about updating the OS on their existing smartphones because it costs them time/money/human resources and the whole procedure impacts the continuous selling of their new devices. From OEM's perspective it may not be a problem, but running the OS on different devices inevitably leads to issues involving bugs, missing components, or APIs that have been added or altered. 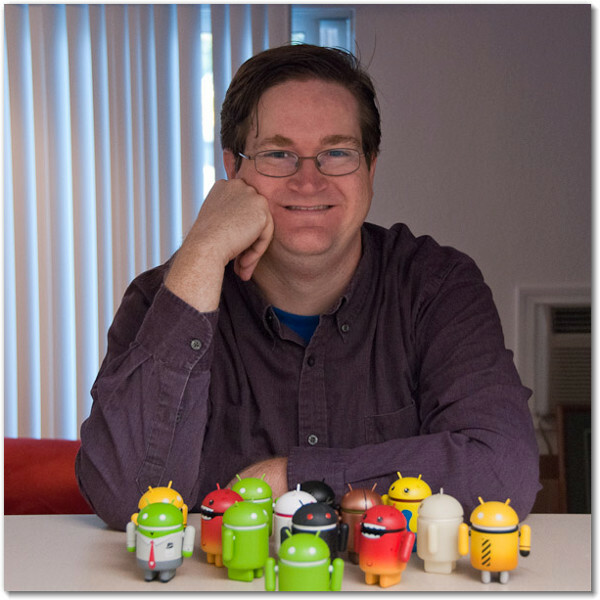 To help developers overcome problems encountered Google offers an Android compatibility program. We’ve been operating this compatibility process with our OEM partners for over a year now, and it’s largely responsible for those 60+ device models being inter-operable. 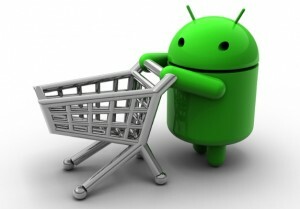 Is this a concern that the end user has to have when he is buying an Android device? Does the end user care about, this low level technical details ? I don't think so. More over, the concern about having the latest version of Android on a device purchased last year is also invalid. Ask your non-geek friend, cousins if they have the latest version of Android OS on their device and you will see a strange face looking at you that thinks "what the heck is he talking about ?" They just don't know/care/like changes/etc. 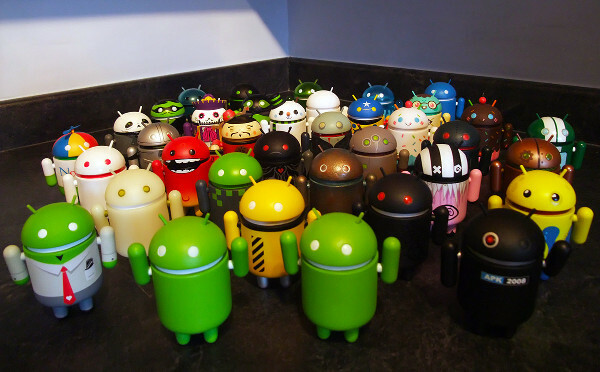 This brings us to the question "Who should really care about having the latest Android version"
The answer is simple : The one who knows the term "Android Version"
Android OS Fragmentation or Android OS Clones ? Fellow geek smartphone users... let us speak the truth... if you own an Android phone it's probably not an Android phone but a clone. And yes, even if you have spent $600 and even when the OEM has promised (they never do, but lets say they do) that it will someday receive the latest version of Android, it is still a clone and not pure Android. Let's face it ones and for all. 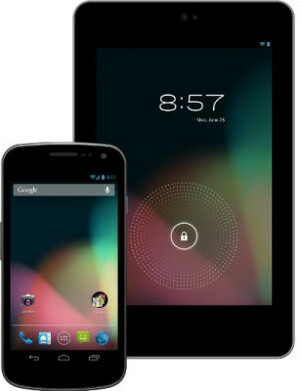 The only Android devices out there are the Nexus. Period. It always has the latest version of Android, all the software and services of Google and No OEM and Carrier customizations. All the other devices have cloned the repository of the Android source code on a specific date and then started developing for the next line of their devices. But until the devices are ready, there is already a brand new Android OS version that probably they will never touch for these specific devices. If you care about having the latest Android version, there is only one choice Nexus. 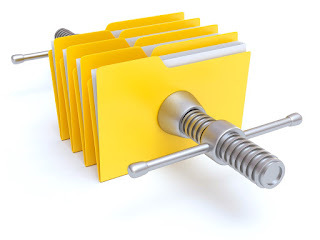 If you are not particularly fond with being always up-to-date on your smartphone then there are many clones out there that are tailored to your likings and needs (in terms of hardware features and user interface).